Is Your Brand Speaking The Language of Your Target Market? As a luxury real estate marketing professional, selecting the right personal or company brand name is very important if being top of mind is your quest. Getting it right the first time can save you aggravation and expense down the road by understanding the mindset of your target market. 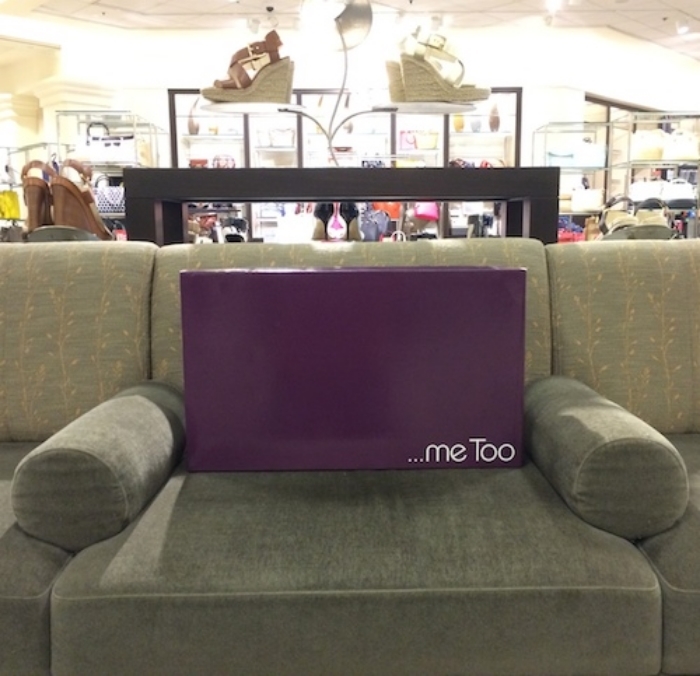 Recently, I (Alexandra, here) encountered a women’s shoe brand by the name of Me Too. The company is from So Ho New York and has been around for twenty years. It made me wonder who their target market was. There is marketing term known as “belongers”, those who want to fit in and conform rather than stand out. If belongers were beer drinkers, Budweiser, the best selling beer in the world, would likely be their beer of choice. Belongers would be the ideal target market for Me Too shoes (as a brand name), provided that they focus their brand strategy on this mindset. It is unclear whom Me Too, shoes is targeting as their customers. If they are trying to reach “achievers”(highly successful, upper 2% of the population, who are independent-minded consumers) or those who are "aspirational" aspiring to be achievers, they may be sending the wrong brand signal with that name. Achievers, who unlike belongers and those who are aspiring to be like them, might reach for some of the world’s most expensive beers (because they can). Their choice might be Carlsberg Jacobsen Vintage ($400/375ml) or Samuel Adam’s Utopias ($150/700ml). Before you decide on a brand name, be sure that you are totally clear as to who your target market is and what comprises their mindset. Then craft a brand name that speaks to them in their language. Does your brand speak the language of your target market?